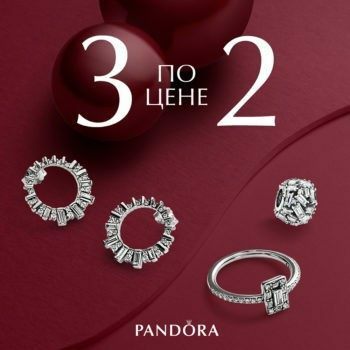 Please yourself and your loved ones with the perfect Pandora jewelries until December 31! *Jewelry is provided as a gift at the lowest cost. The promotion doesn’t apply to the collection «Reflection» and articles 297532, 297535, 597749.